Brave Browser is an open-source web browser that has attracted attention through promising a ”pay-to-surf” business model. Now, however, Brave Browser is beginning to take an important step towards making this a reality. Brave Browser is an ICO-funded fork of the Chromium web browser. Moreover, Brave has previously attracted both praise and criticism for its decision to automatically block advertising. Instead, Brave intends to incentivize users to themselves choose to view ads, through reimbursing them for their attention in Basic Attention Tokens. However, there is – at least as of yet – no way for users to withdraw these tokens. Rather, Brave intends to users to spend the tokens directly on rewarding frequently visited websites or online content providers. Ultimately, Brave intends for users to receive 70% of the revenue from any ads they view. The remaining 30% will be used to help Brave further the development of their browser engine and business. Following the release of an upcoming, 1.0 release of Brave, the browser will substitute existing online advertising with its own, ”privacy-respecting” advertising. Users will be able to choose to see up to 20 ads per day. Now, it would appear that Brave is closer towards beginning to pay out Basic Attention Tokens to users than ever before. On January 15th, Brave announced that they had begun previewing the company’s advertising model in Brave’s developer channel. 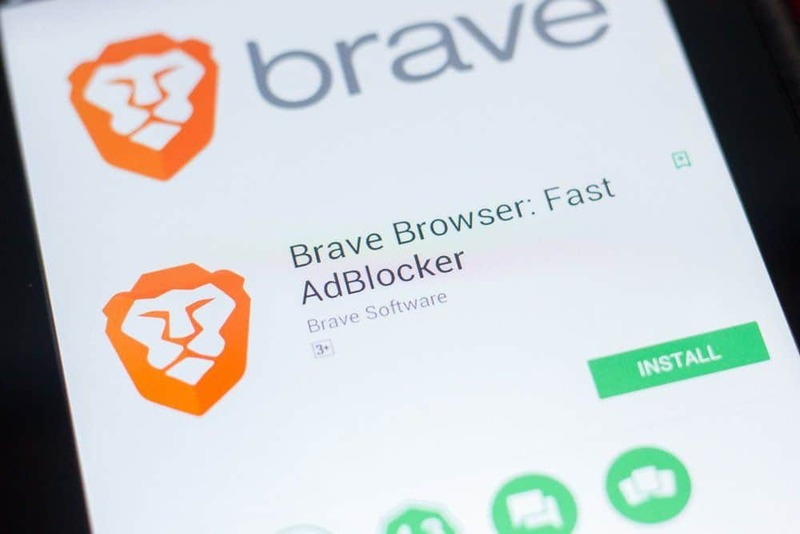 As a result, testers and developers running Brave Browser’s latest desktop build for either macOS or Windows can now activate the company’s opt-in, ”Brave Ads” within the browser’s Brave Rewards settings. Although this version of the browser includes a preview for users to test how ads will be displayed and delivered, it includes neither advertiser confirmation nor payment to users for viewing ads. However, Brave simultaneously announced that this functionality will roll out soon. ”The ability to earn BAT (Basic Attention Tokens) for viewing ads will come in several weeks in our beta channel. Users will then be able to earn 70% of the revenue share coming from those ads,” Brave writes in the January 15th blog entry.